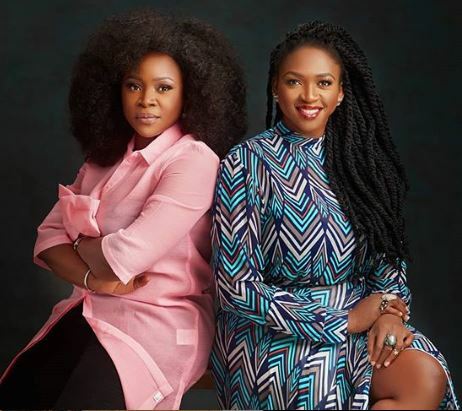 According to Waje, ”We have a combined number of over 25 years of experience working in and navigating the media industry, which we believe can put into good use to fuel a new generation”. We are joining forces with the industry to start reflecting our stories, our story of consistency, hard work, collaboration and being the solution and we intend to be more expressive and innovative about it. We are equally thrilled to be LAUNCHING our first project which will be communicated next month.